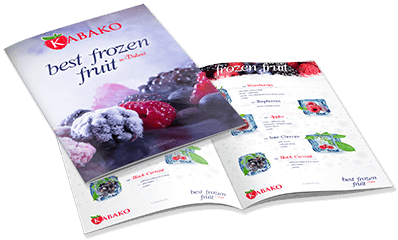 At Kabako Gruppe, we manufacture and export individually quick frozen (IQF) fruits .We supply an extensive range of ready to use frozen single aseptic puree and single aseptic fruit purees. Totally natural, seeded and unseeded supplied frozen in cartons, pails or drums. 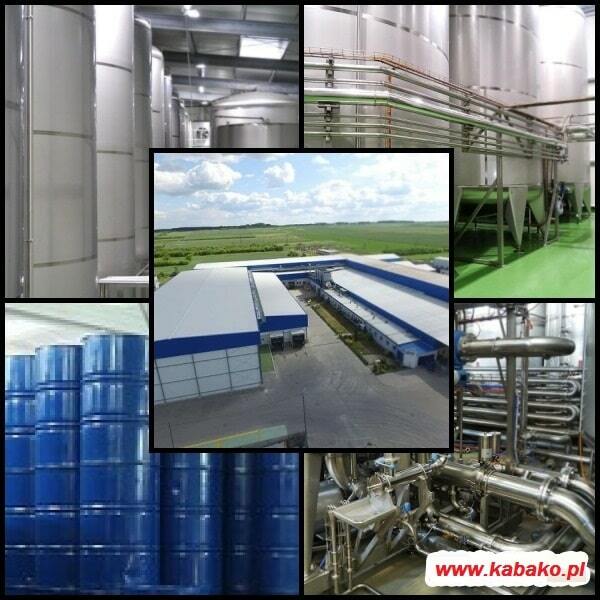 Kabako Gruppe is a family owned company with its headquarters and production facilities located in Opole Lubelskie, Poland. 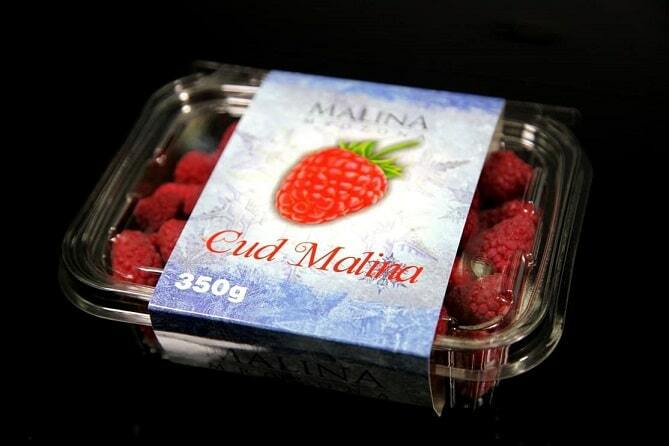 We specialize in the production of frozen fruits and vegetables, supplying to all sectors of the food industry – worldwide. 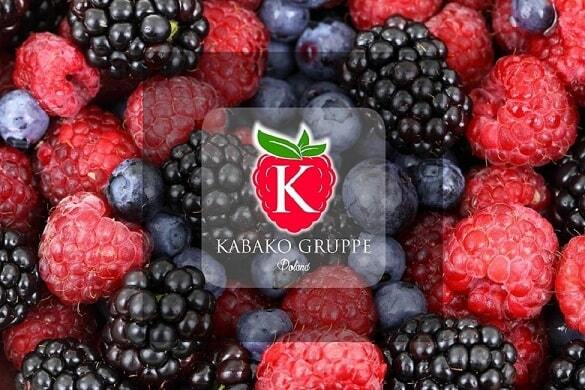 At Kabako Gruppe, we manufacture aseptic fruit processing and frozen fruit purees . 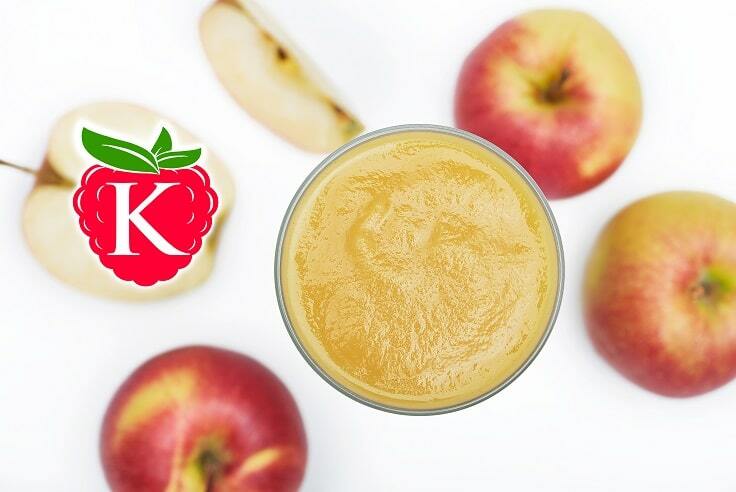 Our fruit ingredient division has conventional, natural and organic base aseptic processing capabilities, plus a number of packaging options such as bag 'n box, drums and totes. We offer bases for dairy and non-dairy yogurts, ice creams, smoothies, kefirs, beverages, cottage cheeses, toppings, parfaits, fruit based frozen desserts, shakes. 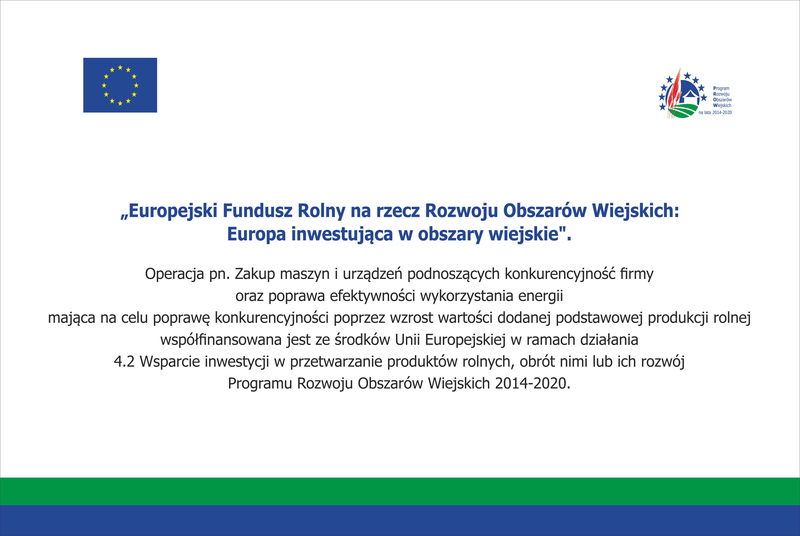 Our quick freezing technology along with experience, innovative processing solutions and constant development, allow us to meet our various customers precise needs, as we remain a leading and reliable parter to the global IQF fruits and vegetables market. 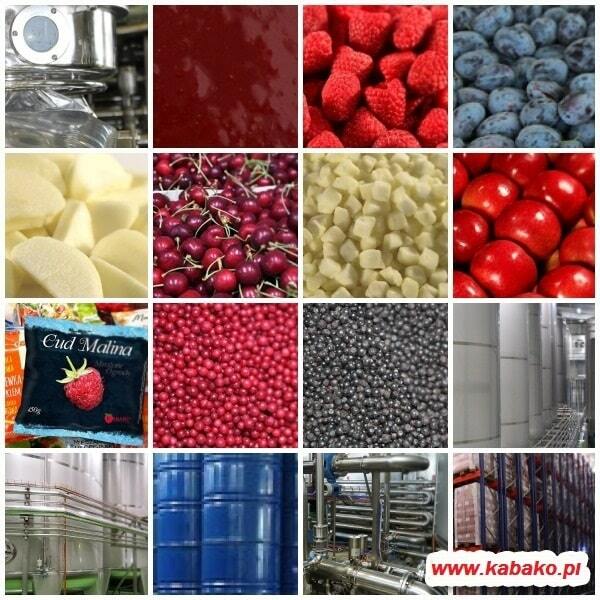 100% natural, deep-frozen fruit purees in bulk packs (drums, BIB). All fruits are sun-ripened at harvest, processed at the peak of freshness, and gently conserved through deep freezing with no additives whatsoever. 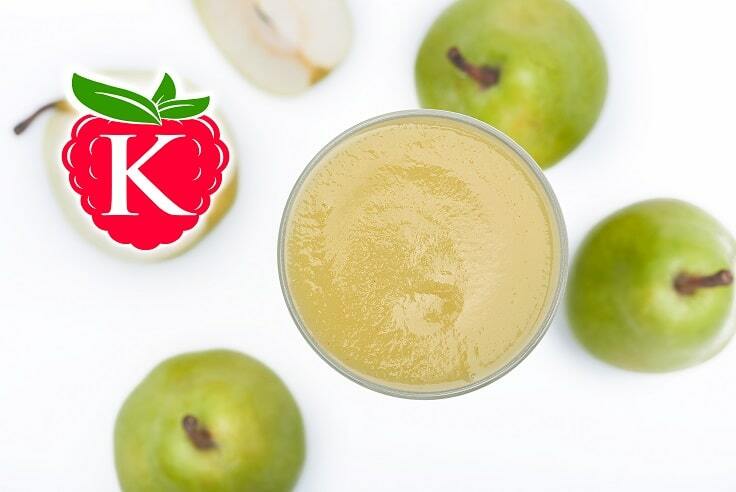 Aroma, flavor, and nutrients are thus optimally preserved. 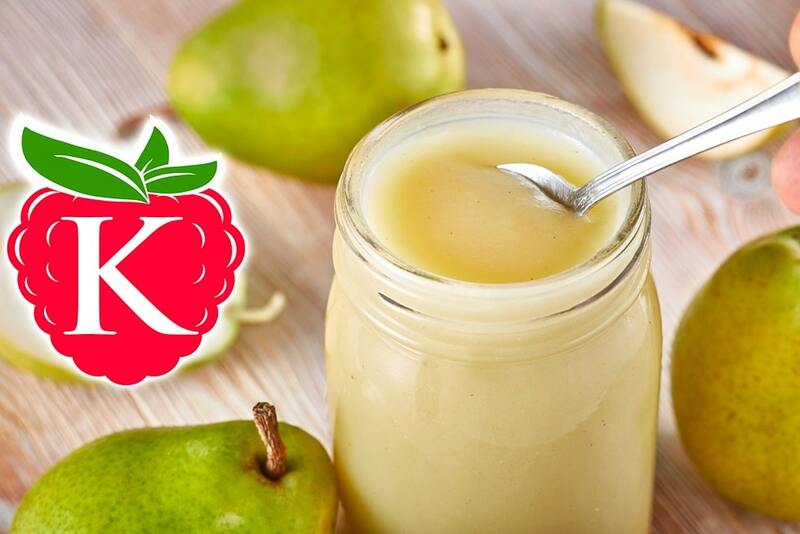 Our fruit purees are valuable, 100% natural ingredients for the industrial food processing sector.